With education and experience in the field of dentistry dating back to 2005, Dr. Mikesell is the Rigby dentist you can rely on. No matter what stage of dental decay you are in, you can expect clean, safe, and effective treatment. Dental extractions and implants are also offered, as well as cosmetic dentistry. Regularly seeing your dentist is an important part of proper dental hygiene. Unfortunately, this is just one more factor that most people simply don’t keep up with. Generally, what constitutes “regular exams and cleanings” comes down to seeing your dentist twice per year. If you’re having reservations about the dentist due to fear of radiation from x-ray diagnostics, you’ll be happy to know our digital x-rays utilize 90% less radiation than traditional x-rays! 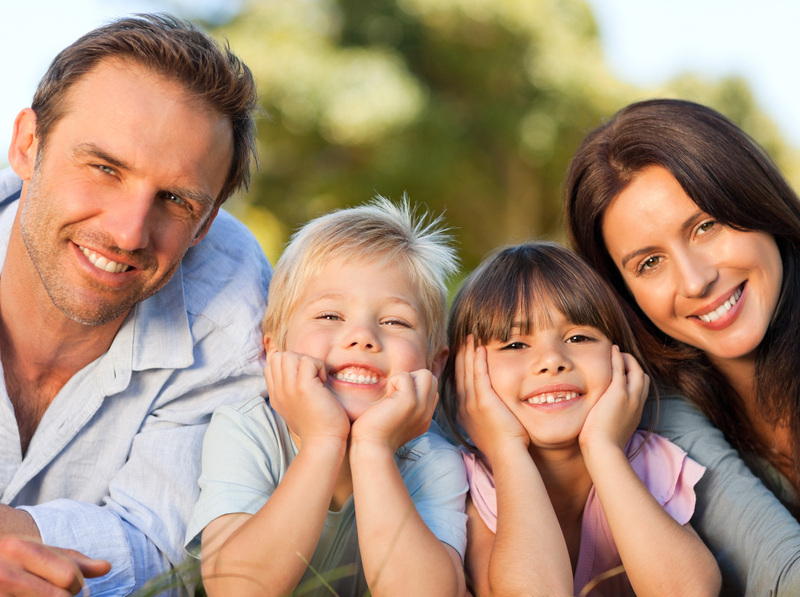 Your Rigby dentist at Cedar Creek Dental understands the value of having a smile in which you can feel confident. 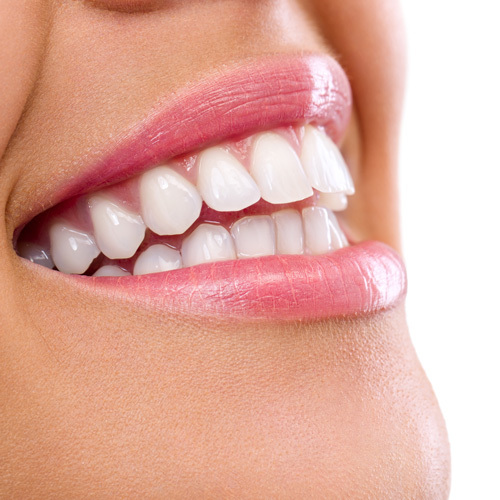 For many, issues of stained or misshapen teeth can hold them back from smiling and laughing in a crowd. We offer porcelain veneers, which are essentially porcelain “shells” that are shaped like your ideal smile. They can be placed over your teeth to cover up imperfections with an outer layer that displays the dental structure you want. Your Rigby dentist can perform both dental and extractions and install dental implants. Extractions are mainly a requirement for wisdom teeth. The sooner you get these out, the easier and less complicated the procedure will be. As wisdom teeth grow, they can become impacted and create abscesses, which are very painful. They can also result in a misalignment of your other teeth, yet another reason they should be removed as soon as possible. We can also install dental implants if you’ve lost a tooth due to decay or trauma. If plaque is left on your teeth, the acid in it will begin eating away at the layers of your teeth. In early stages of dental decay (stages before a cavity has formed), mere dental cleanings and an improvement in dental hygiene is all that’s required. 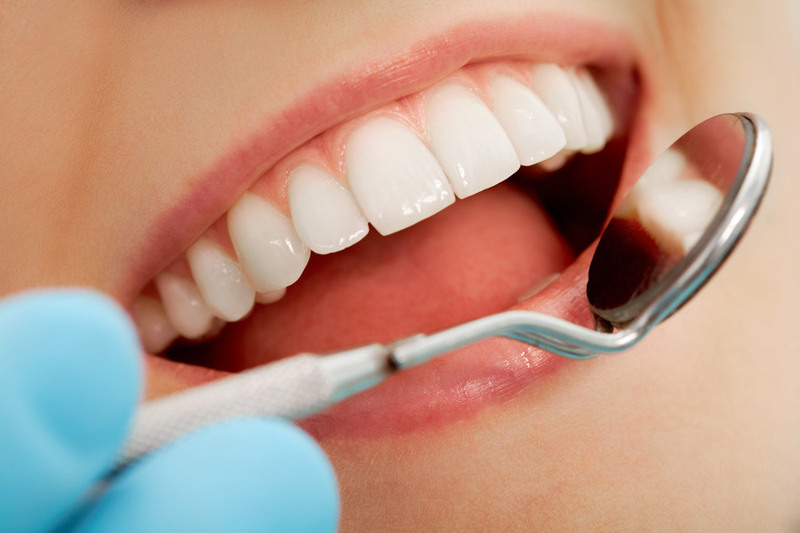 Once a cavity has formed, we can provide white fillings. If a cavity has progressed to the point that the soft tissue inside the tooth has become infected, a root canal may be required. If you have a tooth that has undergone extensive decay sitting next to a missing tooth, your Rigby dentist at Cedar Creek Dental can install a bridge, which makes use of both a dental implant and a crown. This arrangement provides more stability for both products. If plaque is left on the gumline, it can create a condition known as periodontal disease. This is essentially an inflammation of the gums, resulting in pain and easy bleeding. In later stages, the gums recede from the teeth, and tooth loss is likely to occur. Your Rigby dentist can provide treatment for both early and later stages of periodontal disease.